Though an official announcement on Theri's release date is yet to be revealed, it is a well-known fact that April 14th is the release date that the makers are eyeing for. With hardly 15 days to go, the pre-business of this Vijay starrer is taking the front seat among all film buffs. The songs which are already making waves at radio plays and at people’s heart, along with the two promotional video extracts from the film (Teaser and Trailer) have created huge expectations. Recently we had updated that the Telugu theatrical rights of Theri have been acquired by a popular Telugu banner Sri Venkateswara Creations (SVC) for a huge price. 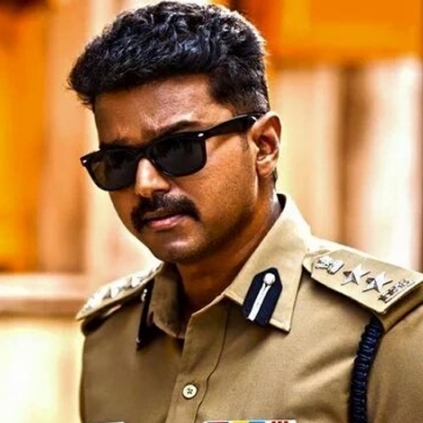 Now it is said that the title of Theri's Telugu version is titled as Policeodu.